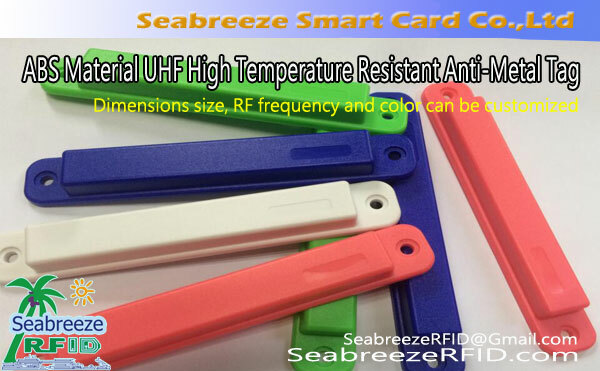 Dimensions size, RF frequency and color can be customized. نموذج رقاقة: H3 الغريبة / Impinj M5, إلخ. 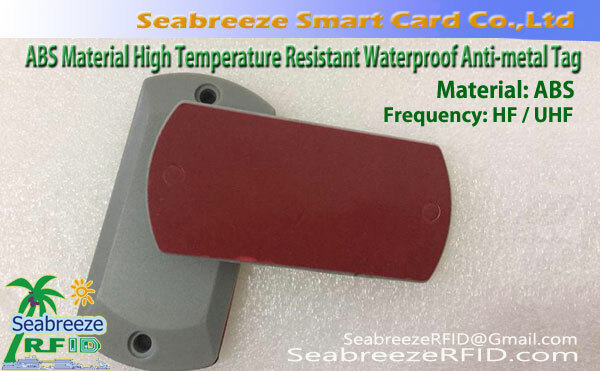 BY4403 series ABS Material UHF High Temperature Resistant Anti-Metal Tag, specially designed for complex environments such as metals, which can effectively prevent metal interference with RF signals. With long reading distance, high sensitivity, excellent physical properties, ضد للماء, المضادة للتصادم, durable and so on. 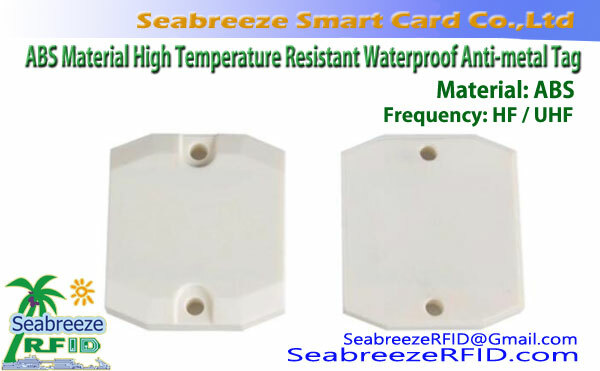 The tags surface can be printed with LOGO, pattern or code. 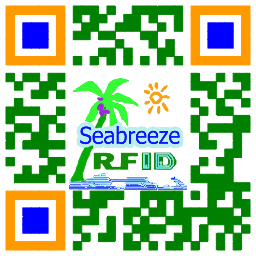 هوية, management and tracking of fixed assets management, medical device management, mold tracking, logistics management, power grid inspection, high-speed rail inspection management, metal shelves and metal goods identification and tracking in a metal environment.